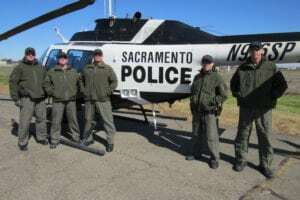 Bell said EDIC Horizon Flight Academy has purchased two Bell 429 helicopters, according to a company press release. The flight-training facility is expanding services to include twin-engine aircraft. EDIC Horizon International Flight Academy is based at Al Ain International Airport in the United Arab Emirates and provides flight training to a variety of international students. 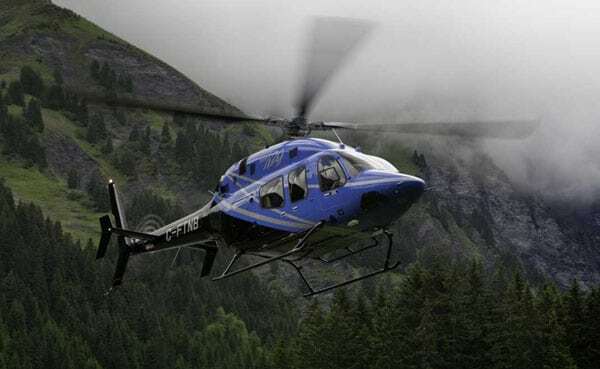 The Bell 429 has the lowest vibrations in its class to enhance occupant safety, according to the press release. Its construction consists of both metallic and composite parts to create a perfect balance between rigidity and flexibility. An advanced avionics and systems monitoring suite ensures maintainability and aircraft readiness.